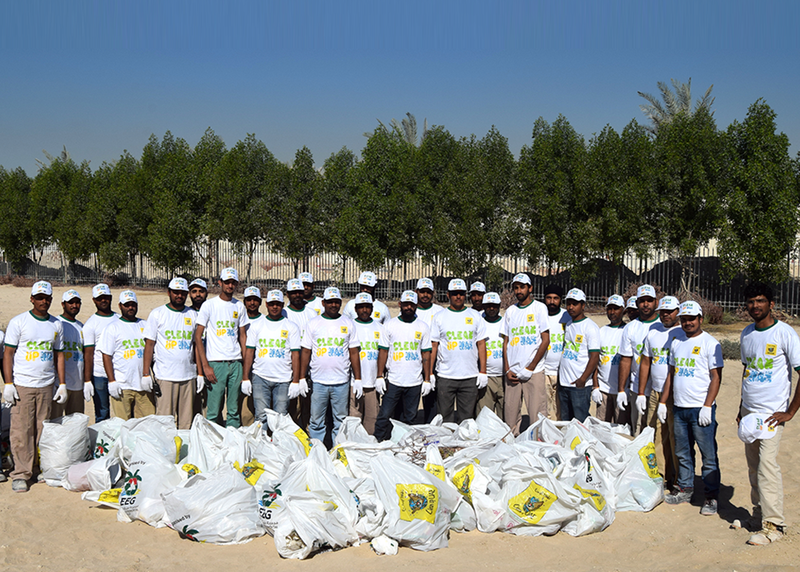 The Emirates Environmental Group (EEG) launched the 14th cycle of Clean Up UAE, the environmental program devoted to environmental construction and sustainability. 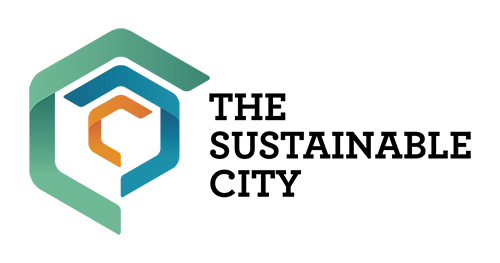 Diamond Developers participated this year with over 30 volunteers from their staff to collect waste from the area surrounding the sustainable city project. The waste collected included paper and plastic waste, and it was sent to “Tadweer” for recycling along with the daily waste collected from the sustainable city.